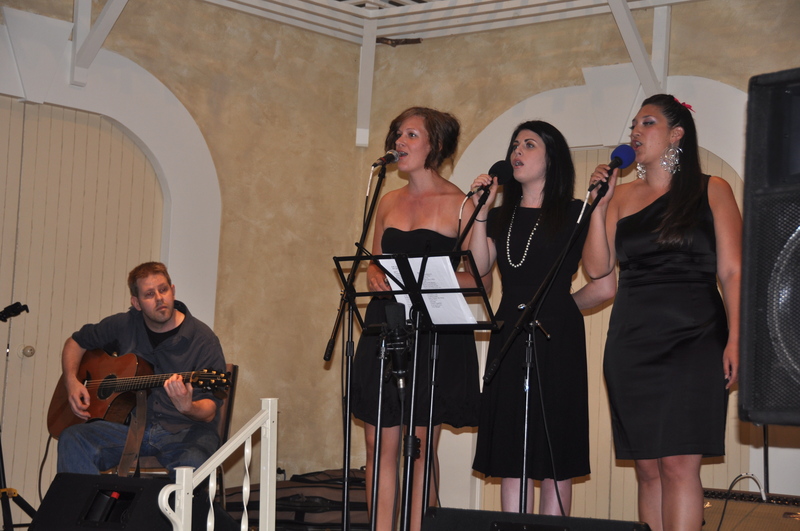 Every weekend in Huron there is excellent live music, from local bands to international stars. The music ranges from rock to folk, blues, jazz, pop and more. The only problem us that there is no one place to find where the music is happening, half the time it is through word of mouth. I’m sure there are many reasons for this, for example I sing in a band and forget to post my gigs most of the time! If there is a concert promoted, someone usually sends it to the tourism email so that it can be posted online and through social media. I guess what I’m saying is the we do have some great bands and live music playing in the area, so if you know if something, send it on to me!